The year isn’t out yet, but the McLaren 720S was definitely the coolest car that debuted in 2017. It’s fine if you disagree, just also know that you are utterly wrong. Our good friends over at Road & Track smartly brought this azure McLaren 720S to their annual Performance Car Of The Year test, where—spoiler alert—it took home victory. 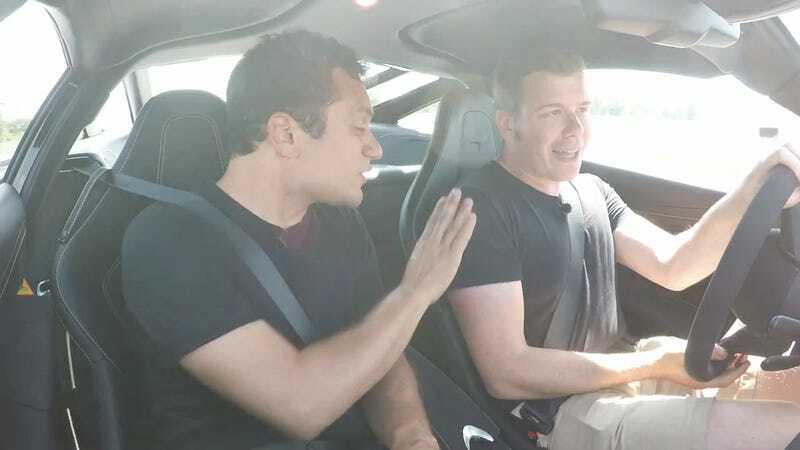 Jalopnik’s chief test pilot Andrew Collins tested out the car’s absurd performance capabilities for himself, but also noted that it was comfortable enough for a daily driver. No, really. You can actually see out of this thing and its suspension system won’t shake your bones apart. That’s what I call innovation. 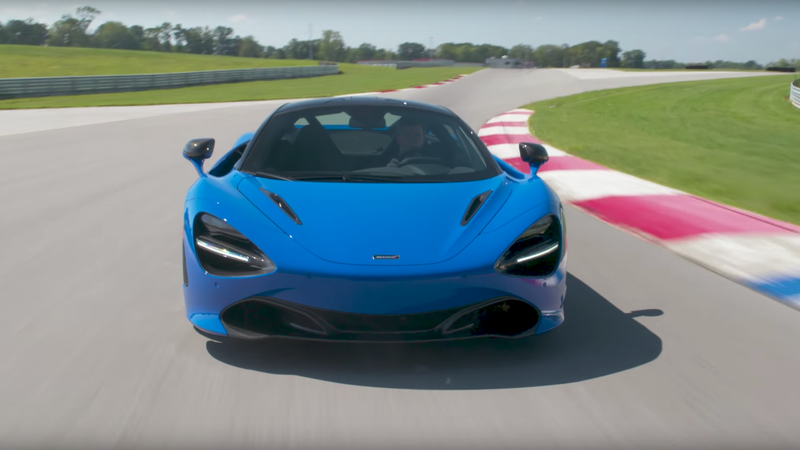 R&T editors Travis Okulski and Sam Smith (both Jalopnik alumni who moved onto jobs that pay with actual money instead of cartons of Cup Noodles) broke away from the testing for a bit to chat about what makes the 720S so remarkable.